We all love Bollywood and especially the young Bollywood celebrities, handsome male actors and hot female stars are the souls of an Indian movie(apart from the good script and acting). Bollywood fans always cherish the beautiful actors they see on the silver screen but do you know before being the heartthrob or queen of fans’ hearts, how did the young Bollywood celebrities look like in their childhood day? We guess, most of us haven’t the pics of young Bollywood celebrities in their childhood. 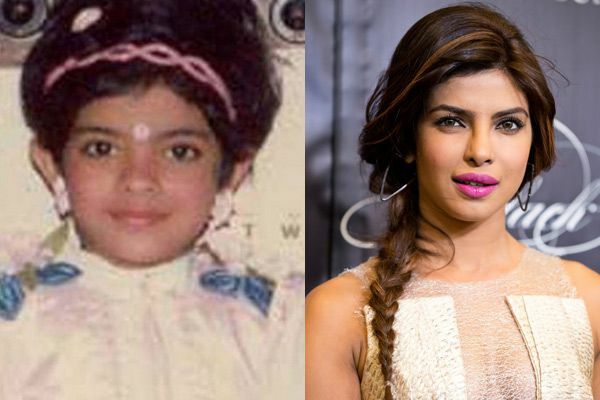 Today, we will show you how these Bollywood celebrities looked in their childhood Vs how they look now. So, prepare to get shocked because the place is going to get flooded with cuteness. These young celebrities looked so adorable and cute that we think that God already had planned the future of these celebrities. Let’s see the celebrities childhood pics and try to recognise your favourite childhood stars in it. The beauty queen of Bollywood, Katrina Kaif got her charm from her parents. 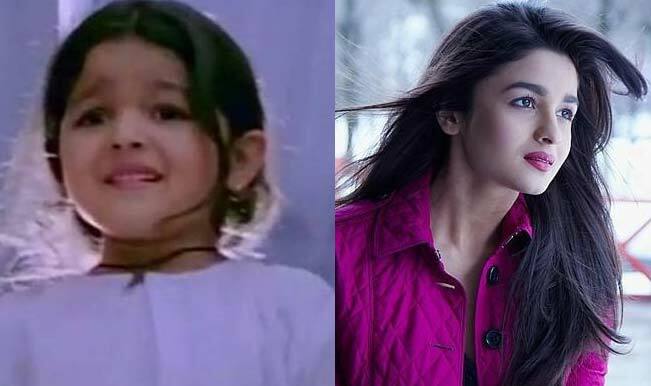 Who would have guessed that she will become the most beautiful Bollywood actress going ahead? The Bollywood actress who is making India proud in Hollywood, Priyanka Chopra looked like a typical Indian kid. Who would have guessed that she would become the epitome of hotness in Bollywood? 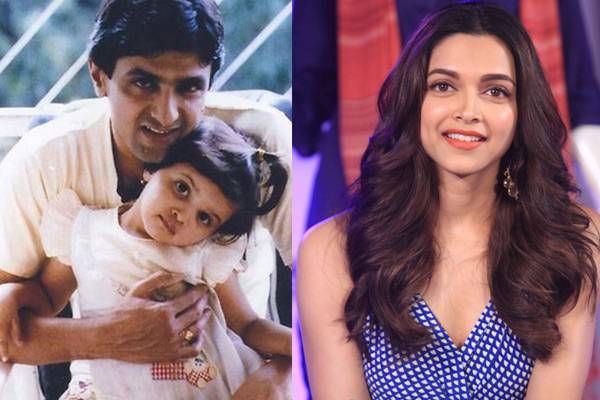 Now, we know that how Deepika Padukone became one of the most adorable women in the world. We guess the hotness runs in her blood. 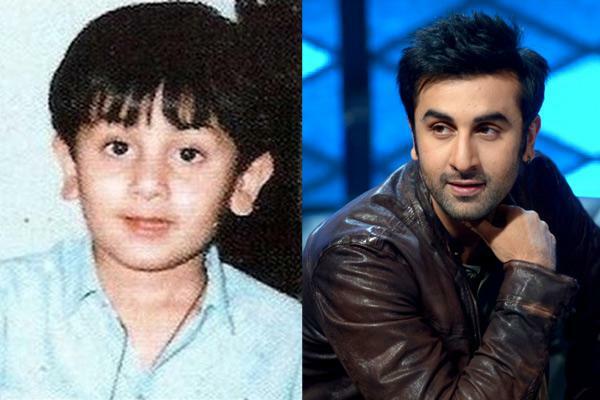 The heartthrob of India, the young and dashing Ranbir Kapoor got hotness running in his blood. The heir of the famous Bollywood family(Kapoor) is looking so adorable in this childhood pic. Well, who would have thought that this cute little girl will become one of the most promising young Bollywood celebrities in the future? 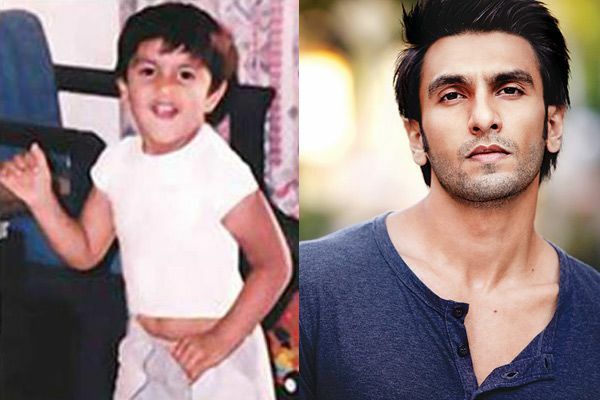 Ranveer Singh’s high energy and mischievous nature can be clearly observed from his childhood pic. Seems like the talented actor was destined to rule the Bollywood. Can you recognise the tomboyish boy in this pic? Well, she is the newest sensation of Bollywood, Disha Patani who have made millions of fans drool over her hotness. 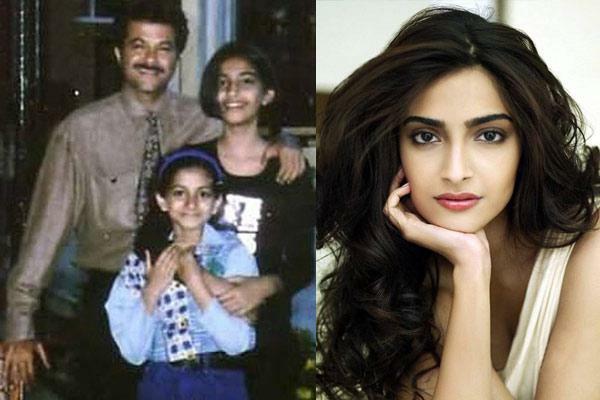 The fashionista Sonam Kapoor looks so adorable and beautiful in her childhood pic. Who would have thought that she would become the fashion icon of Bollywood? 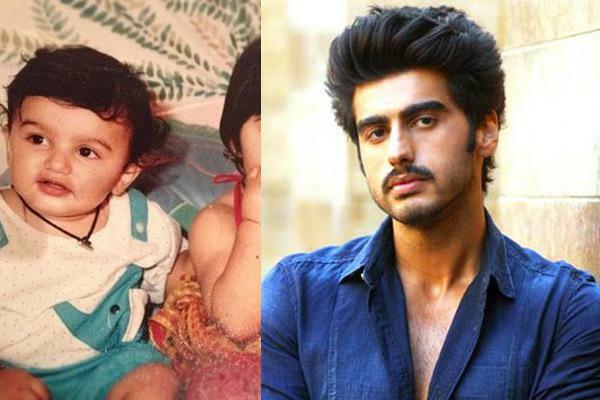 We all know the weight loss journey of Arjun Kapoor but her childhood pic reminds us that being fat is not that bad especially when you look cute. 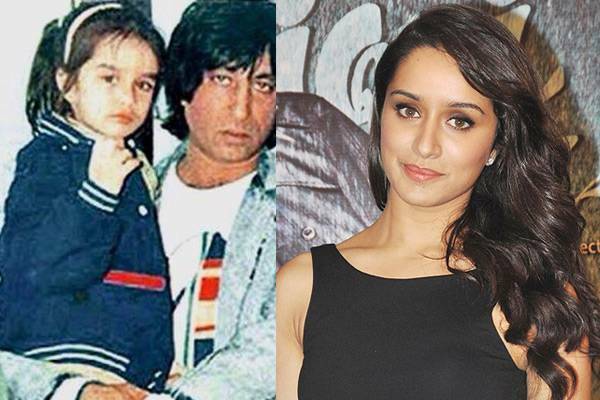 We think the cuteness of Shraddha Kapoor in her childhood pic can’t be described in words. No doubt, she is also one of the cutest actresses in Bollywood. Related: Rare Indian Cricketers Childhood Photos That You Have Never Seen. So, which one of these young Bollywood celebrities you were able to recognise at the first sight? Also, if you liked this post, don’t forget to share it with your friends and loved ones.